The tour differs from the others not only in the duration and number of participants but also in the desing of the itinerary with the idea of enjoying the diverse Birdlife in the area. This tour provides one extra hour in charge of a guide especialized in ornithology. 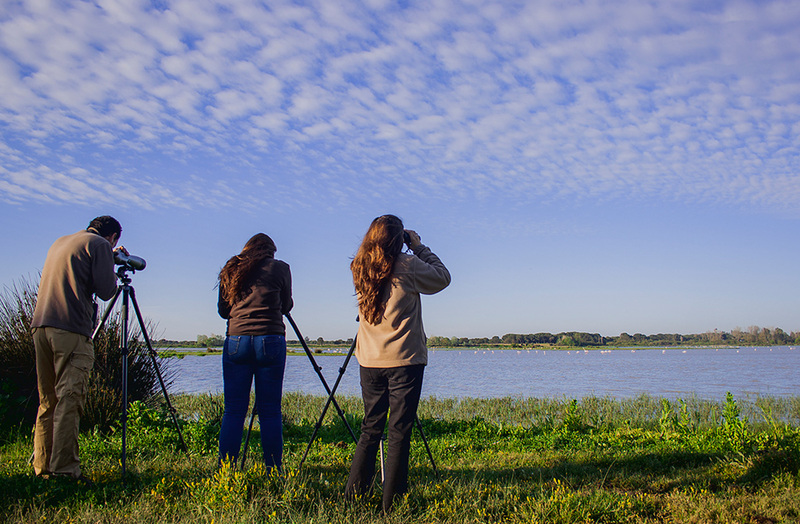 That is the best way to discover Doñana for birdwatchers. Duration: Half day (about 5 hours), with the option of extending the tour on request. Price: Half day: €60 per person. The minimum rate for less than 3 people is €180. VAT included. Payment only in cash or transfer, not available with card. Group size: 1 to 14 people. Pick-up time: According to needs, but within reasonable limits. Pick-up location: According to your needs. Our guide will pick you up at your hotel in El Rocío or at our facilities in El Rocío. Vehicle: Land Rover, except groups over 4 pax. What is included: Field guides and professional optical instruments. 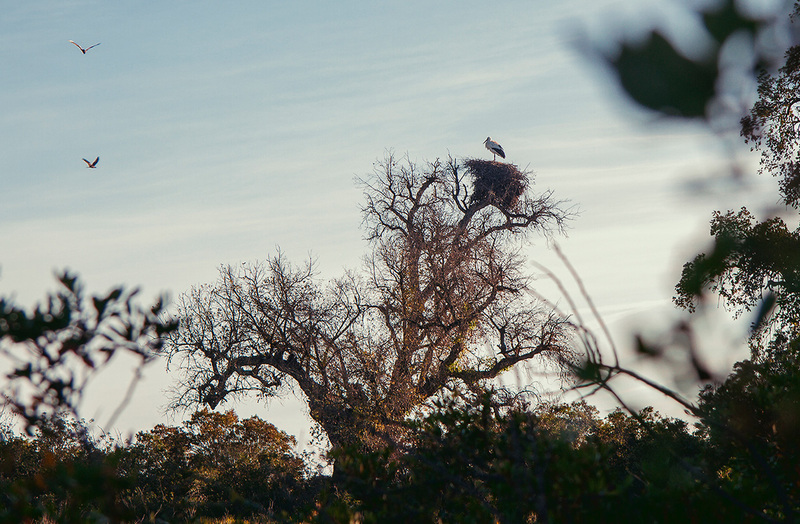 Itinerary: Woodlands, with umbrella pine wood and primary cork oak forest as well as marshes where the bird breeding colony is in spring and beginning of summer season. Also we will be transiting the farming area (rice fields) depends on the season because of the endemics birds species of this habitats. What will you see during the tour? 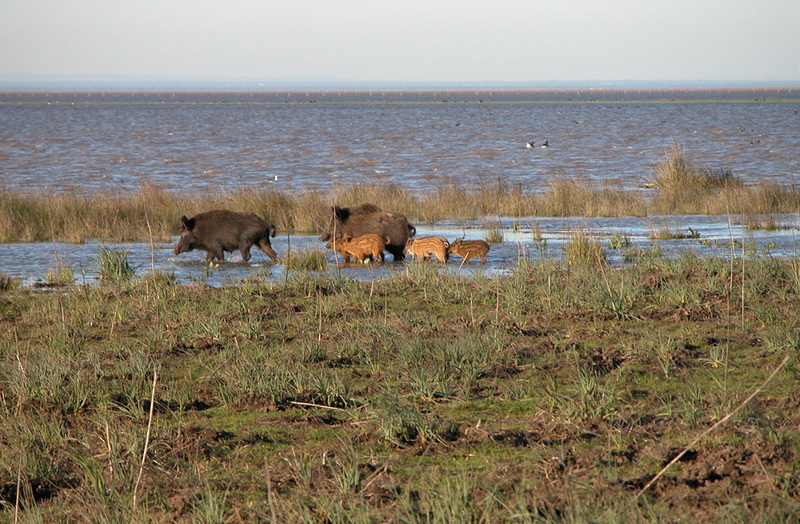 Private tours to Doñana National Park begin at El Rocío. We can also pick you up at your accommodation venue if you are staying at El Rocío. Well, is not that convenient! This type of tour is ideal for small groups or particulars interested in birdwatching. The tour runs through 2 differents ecosistems in the north of Doñana National Park. – El coto (woodlands): Wich includes umbrella pine wood and primary cork oak and wild olive trees forest. 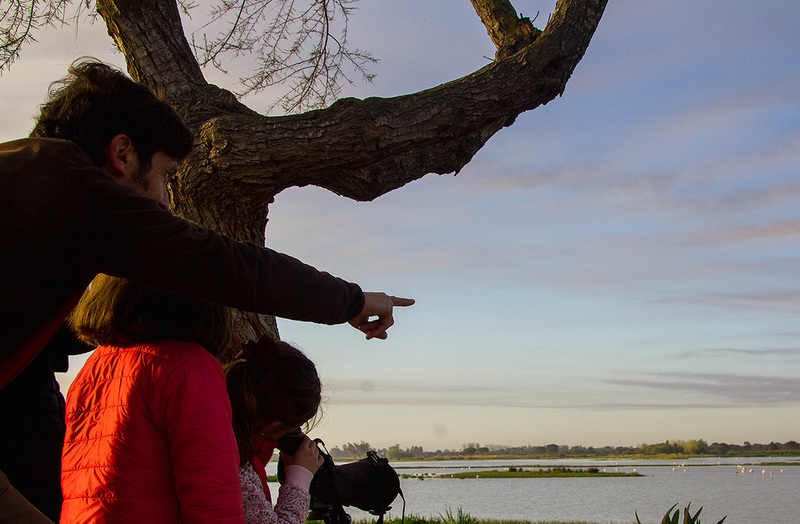 – Marshes: With differents hot spots such a Guadiamar River, with a high biodiversity of water birds. – Also be travelling farming area according to season due to the presence of some interesting bird species. In this tour is always accompanied by a guide graduate in biology or environmental ciences training specified in ornithology, also binoculars and telescope are provide as well as birds guide books. Do not hesitate to tell us what your needs are. Do you need another type of service? Contact us and we will answer any queries.